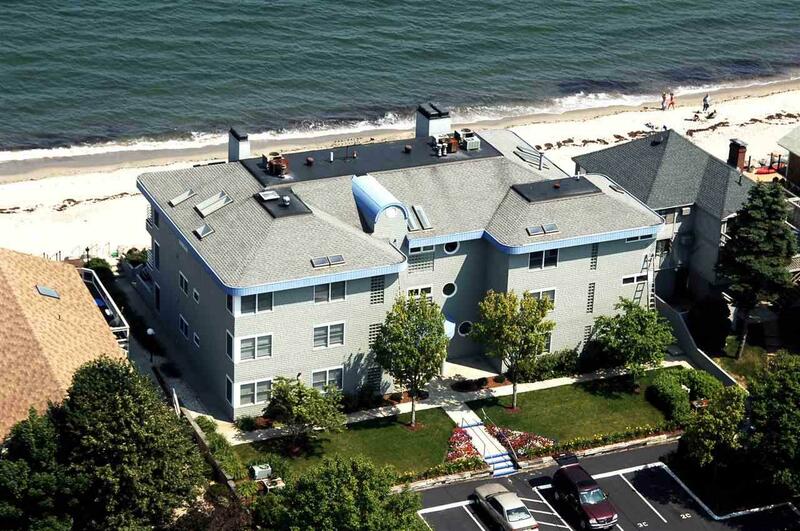 DORY IN CONDOMINIUMS - The best unit in the building! Last time this unit was offered for sale was thirteen years ago! 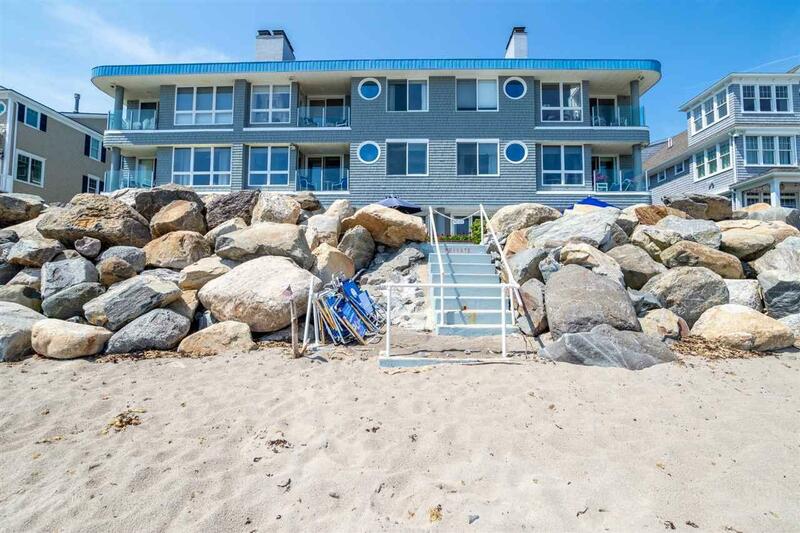 A direct, oceanfront condominium on a gorgeous sandy beach and it features a private 41'0" x 13'0" patio with private staircase to the beach. Open concept design allows a view of the ocean from the minute you enter into the unit and from every room. 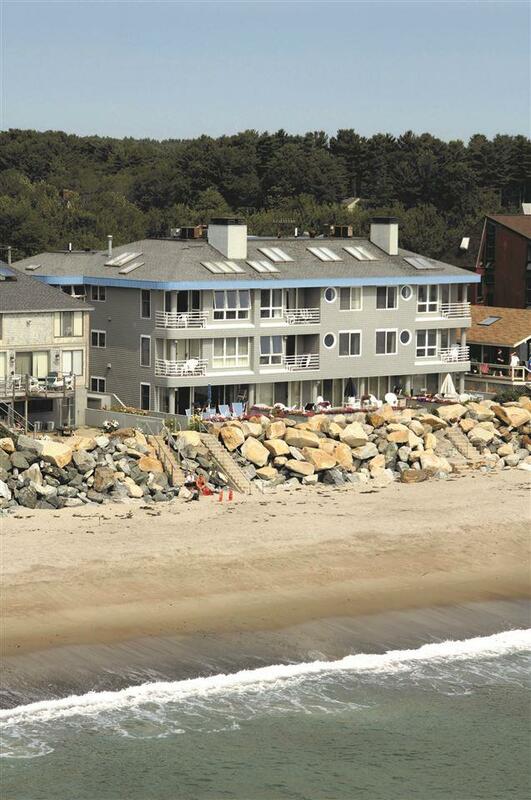 Two bedroom, two full bath including a master suite with walk in closet, full marble bath and full-size laundry center. Extensively landscaped throughout the grounds including an outdoor, common, BBQ area with gas grills. Epicurean-inspired custom kitchen with updated appliances, granite counters and tiled back splash. Gas fireplace takes the chill off a summer night or on a winter weekend get-a-way. Two deeded parking spots plus guest parking. Elevator. Motorized storm shutters and hurricane-grade windows and doors were upgrades. New roof, central air conditioning and furnace, mechanically, give peace of mind. 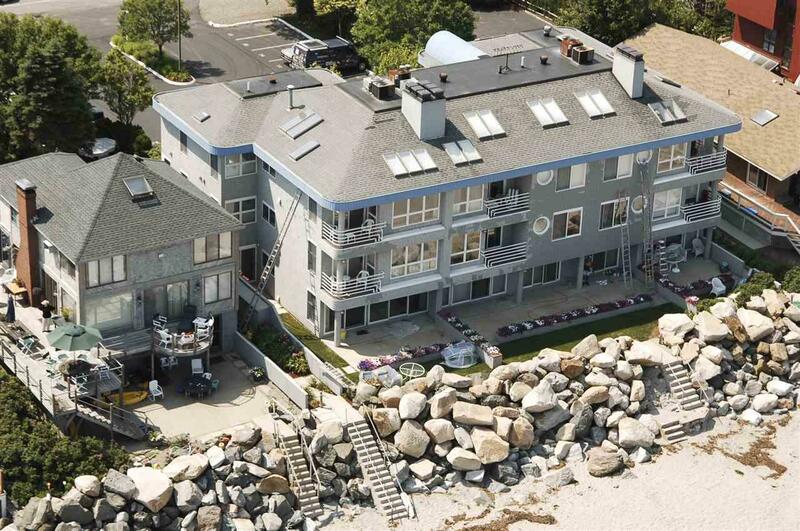 This condominium complex is one of only two that are directly on a sandy beach in New Hampshire and is sited in an area of multi-million dollar homes and estates. Don't miss this opportunity! Courtesy of Patrick Carey of Carey Giampa, Llc/Seabrook Beach.